I saw a screen shot of someone’s tweet that had been shared on Facebook and it said…..
…If something was to happen like this it truly would be a disaster for the credit bureaus and many types of industries that depend on accurate information… but listen, reality tells us that credit is hard to come by, if you have no credit it’s hard to get, if you have bad credit it is hard to re-establish credit. Credit is also easy to destroy. Falling behind on bills can happen to anyone for countless reasons. 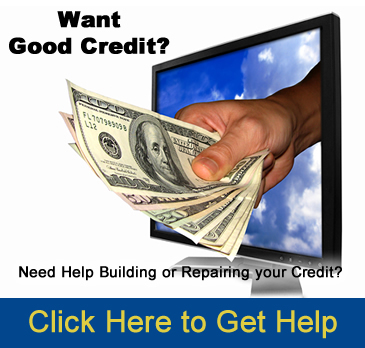 Credit is really hard to repair and it can be very time consuming to repair. It only takes one late fee to start the cycle of negative credit. 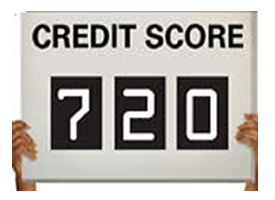 Unfortunately it takes 6 to 12 months to see an actual improvement in a person’s credit score. Mike and I stay up to date on all credit and consumer laws so that we can train our managers to be useful mentors for young adults developing credit, consumers in need of credit repair and helping promote good maintained credit while juggling life. We strive to be useful during any occasion, whether you need money or you need credit, throughout all the stages of life. We have also helped lots of customers settle old debts with AUF, often times we settle for much less than the actual payoff. We also will then let you establish another line of credit in order to help rebuild the damage to the credit score. Adkins United Finance Co is a respected family owned company which is why Mike can give his employees up-to-date information about credit and consumer laws, allowing flexible outside the box solutions with guidance so that they can provide superior and knowledgeable services to all our customers. This is the soul behind our customer service. Auf believes that if you are not helping a customer than you should be helping someone who is…. We want our customers to come by and make friends they can trust, which in turn can help customers make informed life decisions.